Millennial parents, or “Parennials” were raised on Google, Netflix and Amazon Prime, they are “high information parents” who require immediate solutions for everything in their lives. They don’t need to ask their own parents for childcare advice - today’s parents have built virtual tribes that can offer ideas and recommendations 24/7. Dr. Donna Volipitta, a researcher who studies neurology, psychology, and education in relation to parenting says, "Millennials, having been raised in the age of technology, tend towards being used to immediate gratification. They want immediate solutions. If they don’t know an answer, they google it,' she explains. 'If they need to get somewhere, they Uber. If they need food, they Grubhub. If they want a picture, they Snap it." This shift in parent expectations directly impacts your childcare business. Here are five trends you need to know, and a few suggestions on how to meet these changing needs. Millennials are the children of Baby Boomers: the parenting generation that resulted in the negative term “helicopter parents.” Millennials are the children of the youngest Baby Boomers and grew up in the prosperous 80s and 90s. Their parents gave them everything: material possessions, experiences, and quality time. 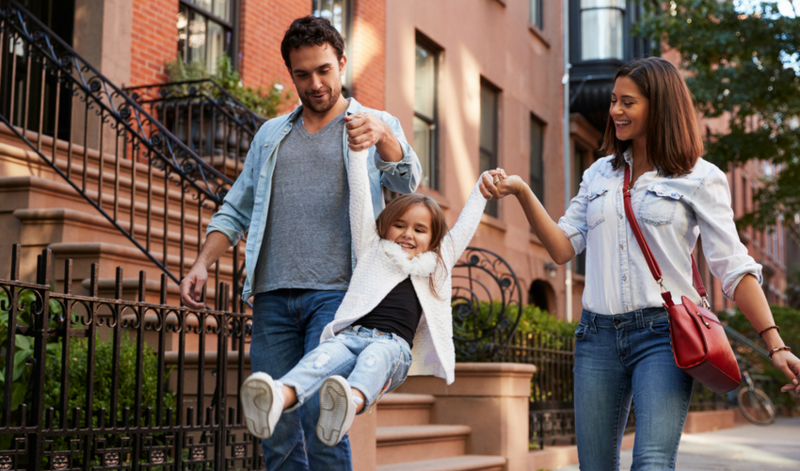 Millennial parents say they want their own children to have more freedom and they want to avoid being hyper-involved in every aspect of their children’s lives. Online reviews are critical to nearly every purchase decision made today. From where to eat to what car to buy, parents are looking for advice and recommendations to make the best choices. As a result, reviews and testimonials should be a key focus for your childcare center. Create a system to collect and feature positive reviews on your center’s website and social media channels. Claim your Yelp, Google and Care.com pages and regularly monitor the content. Check out our article on how to get more online review for your school. A parent’s smartphone is their lifeline to instant information, and it also functions as a virtual wallet. Offering streaming video camera service with apps for iOS and Android and paperless options like e-newsletters and online bill pay are important to attracting and keeping millennial families. Fast, high-quality streaming video is the norm. Netflix and Hulu have set the bar very high for the type of streaming video today’s parents expect. Lag time, buffering and poor connections are not well-tolerated by this group. As a WatchMeGrow customer, this is one item you can check off your to-do list. Our HD video system records and streams each day's events with the highest-quality viewing experience available. We are living in an age of data breaches and privacy concerns - an unintended consequence of the growth of technology. To help ease this worry at your center, be sure that any digital solutions you use are secure. Demonstrate to parents that you take their privacy and data protection very seriously. For example, you can tell your families that all data streaming through our WatchMeGrow cameras is encrypted with up to 256-bit SSL encryption and each family and admin user receives a unique encrypted username and password. While technology and immediate information are important parts of running your business, you’ll always want to strike the proper balance between digital and analog solutions. Parents rely on you to care for their children while they’re away, and you’re well-equipped to provide the human connection we all need. After all, Google can’t supply the hugs, warmth and caring your center can. Teachers know that children need the freedom to experience a range of emotions to help them develop into happy, independent students. We work with thousands of schools and have gathered the best advice to help communicate effectively with families on this topic and have a healthy, prosperous business.